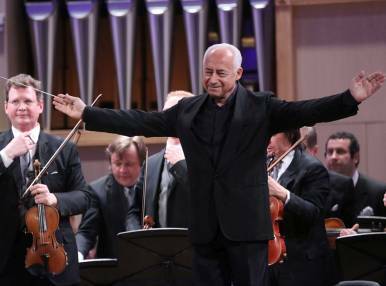 This celebrated music ensemble headed by talented Russian director Vladimir Spivakov will mark their 40th anniversary in 2019. One of Russia’s main musical symbols on the international stage, this orchestra is famous for its rich repertoire, high professionalism and the facility with which they carry away their audiences into the world of the beautiful and fuel their wish to closely interact with classical music. The programme of the orchestra’s first performance during this anniversary year promises to be unforgettable.